A Manor Overlooking the Potomac! 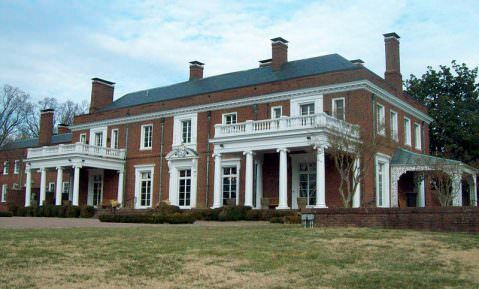 A Georgian style house of 49 rooms, located at Oxon Hill, Prince George's County, Maryland. Designed in 1928 for Sumner Welles by the Washington architect, Jules Henri de Sibour; the Manor sits high on a hill and offers a picturesque view of the Potomac River from the garden area. The grounds include formal English gardens, rose bushes surrounding a reflecting pool, and a large brick patio for outdoor entertaining. 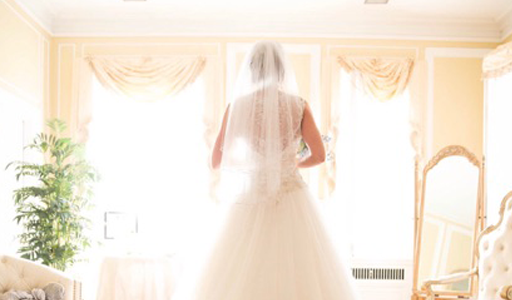 Featured inside are exquisitely appointed rooms with wood floors, crystal chandeliers, and fireplaces. A sweeping circular staircase ascends from the first floor hallway. 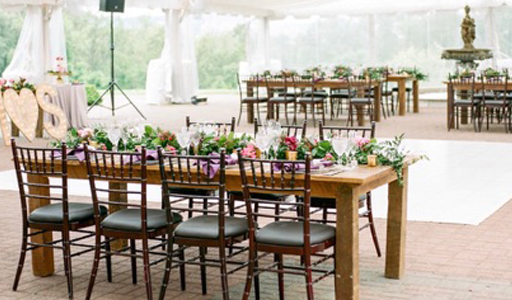 See some wonderful photos of a summer wedding we catered here in our blog!